A really innovative place has just opened in Eboli, not far from Salerno: Nostro. Nostro restaurant, pizzeria and café is open 24 hours a day. The 5 kitchens in the building ensure an uninterrupted service of all kinds of goodies, all day and night. 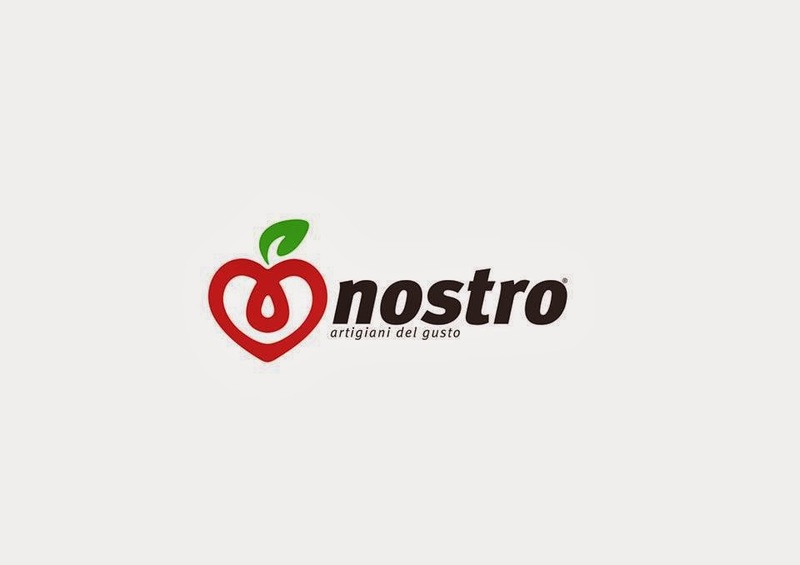 Everything offered to the customers, in fact, is prepared in one of Nostro’s kitchens, using 0 km ingredients. Nostro’s gastronomic menu will be flexible and dynamic, because the dishes will follow seasonal ingredients, according to the rhythms of nature. Nostro was inaugurated with an open day programme full of activities. Vincenzo Pepe and Alberto Vaccaro presented a cooking show in which they prepared a delicate dish of salted cod on a puree of Cicerale chickpeas with Gaeta olives and rosemary caramel, accompanied by a white wine wafer. We also tasted the handmade freshly-baked croissants, as well as various other specialties. Nostro is the right place to stop for any craving at any time of the day because it is always open, every day and all day!